Walk our gardens to admire nature or cultivate ideas for your own garden. We have fresh ideas for every season! The Scott Arboretum cultivates a variety of plants that create some of the region’s most intimate, authentic, and accessible horticultural experiences. 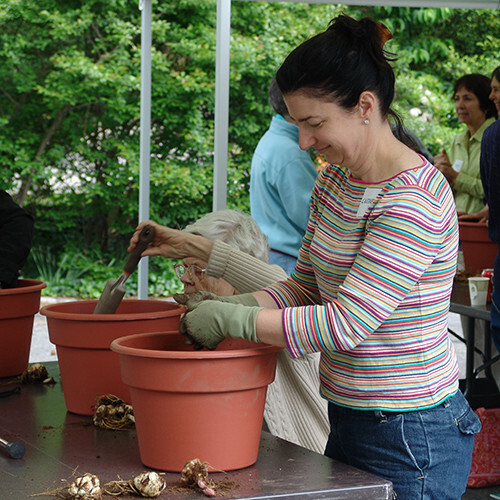 Tours and educational programs are available for budding and seasoned horticulturists. 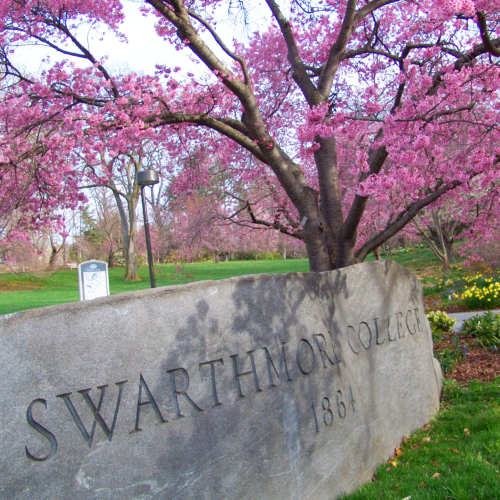 Take a guided or self-guided tour to explore the extensive plant collections that make up the beautiful gardens across Swarthmore College campus. The Arboretum is a living memorial to Arthur Hoyt Scott (Swarthmore Class of 1895). Mr. Scott’s family made a generous donation to found the Arboretum in 1929. The Scott Arboretum offers a variety of programs that give you hands-on experience in the gardens. 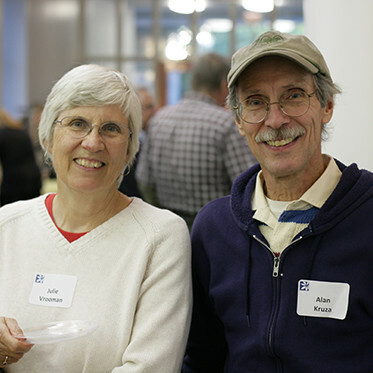 Programs are available for novice and advanced horticulturists, Swarthmore College students, and volunteers. We are part of America’s Garden Capital! Explore the over 30 public gardens in the greater philadelphia area.